An Ajax login form can send data to the server and display an error message without requiring a page refresh. This can make the process of logging in less painful for the user. 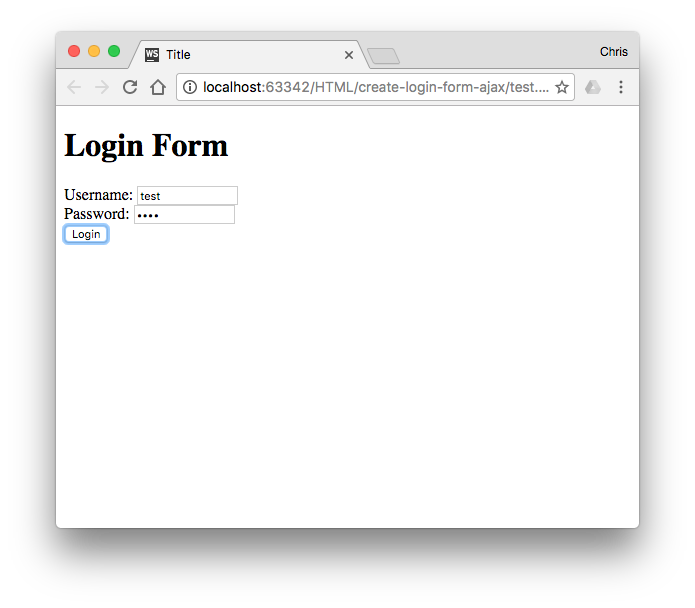 Here's how to program an Ajax login form. Create a script block inside your document and write a function named login() that will make the Ajax request when the form is submitted. Write an event listener that will register an eventListener for the form when the page loads. Write a function to receive the results of the Ajax login and display the response text. Test the form. This example code assumes that your login script is available at /Login, relative to the location of the script. You can customize the Login function and the path to your script for your own needs.